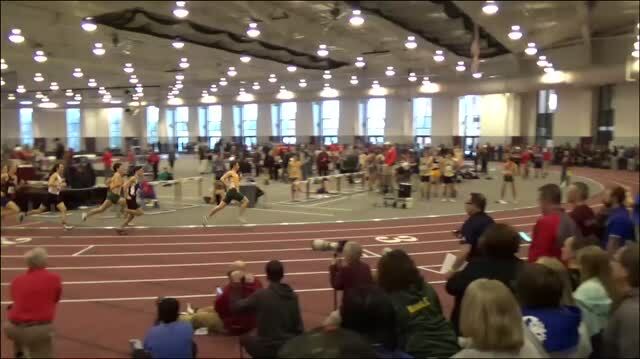 Loudoun Valley (VA) High School senior Sam Affolder, ranked No. 18 on the MileSplit50 national cross country rankings, made his promise to the University of Washington on Friday, committing to the Huskies ahead of National Signing Day on November 14. 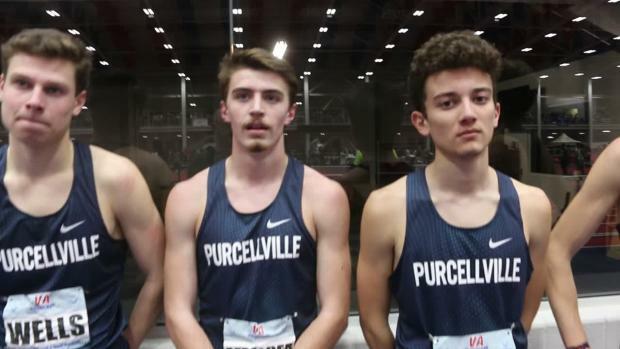 The Vikings senior will be the first major recruiting get for new Washington head coach Andy Powell, who joined the Huskies in the offseason after more than a decade helping the Oregon Ducks become a national powerhouse in cross country and track and field. 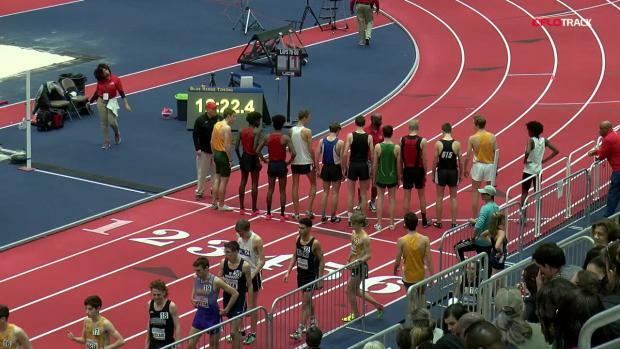 Affolder joined Loudoun Valley in 2017 from Carlisle (PA) High School, where he was a transfer following a season in which he qualified for Foot Locker Nationals as a sophomore and finished third at the PIAA Class 3A cross country championships. Affolder's junior season certainly gave the Vikings a leg up, as they acquired a No. 1 and an athlete capable of lifting the program to new heights. 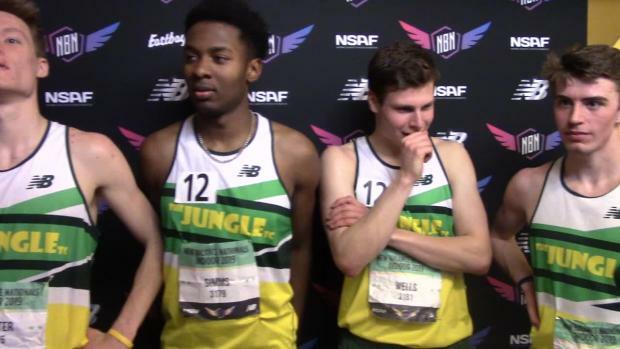 Loudoun Valley claimed its first national championship with Affolder, setting a record in points at Nike Cross Nationals, and saw as Affolder finished 23rd overall. 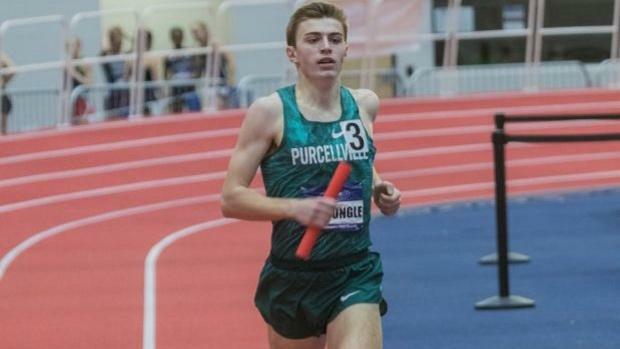 He ran a career best 14:58.10 for the 5K on the season, setting a new career best at NXR Southeast, and won his first VHSL Group 4A championship. 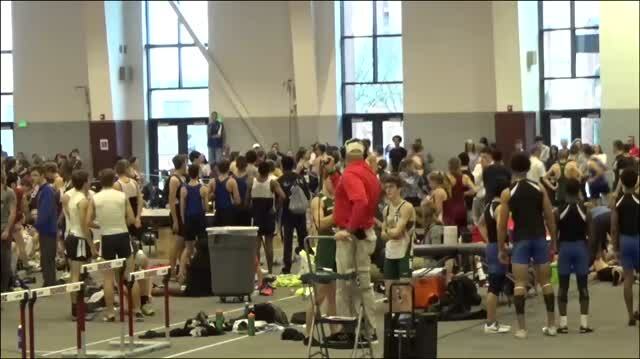 Over the indoor season, Affolder hit PRs of 2:29.48 in the 1K and 4:10.97 in the 1-mile and then crossed over successfully to the track, where he hit times of 1:54.13 in the 800m, 4:08.69 in the 1600m and 8:59.82 in the 3200m. 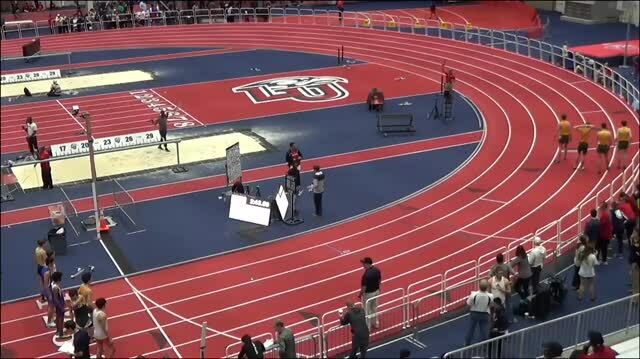 He also claimed a Virginia state title in the 1600m. Affolder's older brother, Noah, attends Syracuse University, where he also competes in cross country and track and field.